HomeTagsPosts tagged with "asian cusine"
In a world of cheap, Chinese takeaways, it’s difficult to find a gourmet, authentic Asian restaurant. 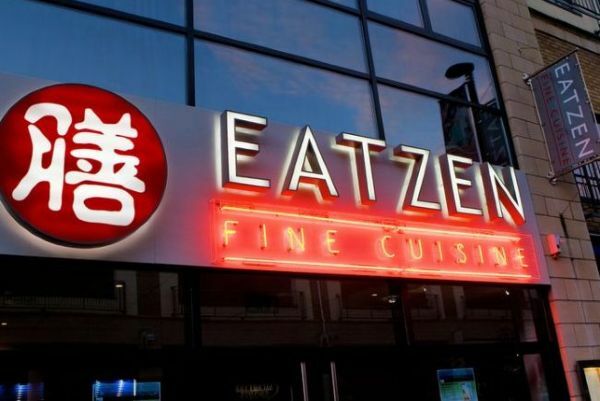 But I was pleasantly surprised when I tried the tasty and diverse cuisines of Eatzen restaurant. I’ve tried countless Thai, Indian, Chinese, Japanese, and Malaysian restaurants over the years but many seem to be curated for the bland Irish tongue. 'Chicken balls', '3-in1s', and 'mild' are words that should never be seen on an authentic Asian eatery’s menu. So I was thrilled when I spotted Satay with peanut sauce, Randang curry, and Peking beef amidst other dishes offered. I was nestled at a table beside a curved wall that created the ideal date night atmosphere. 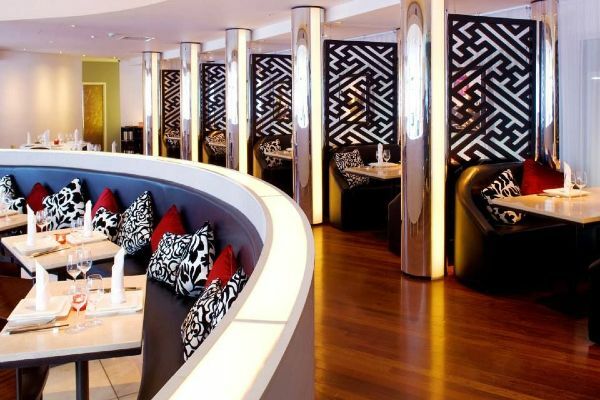 With stunning touches like a wavy, dividing wall, chrome pillars, and couple cubbies (bordered booths for those seeking privacy), the background noise was perfectly balanced. Voices buzzed to create a soft background noise while remaining quiet enough for an intimate conversation to be had over a delicious meal. But the best part of my evening was, of course, the food. For starters, I recommend the Zen Trinity, a combination of customers’ favourites – Thai vegetable rolls, Satay chicken skewers, and spare ribs. The ribs were slow-cooked to perfection, slathered in homemade BBQ sauce, and melting off the bone. As far as curry, they offer a Thai green, a Thai red, and a Malaysian Randang. And while all three were delicious, I highly recommend the Randang. It’s unique spices blended together to make the tastiest curry I have ever had. The chicken breast used was cut into thin slices and its tenderness added a soft balance to the crunchy veggies. 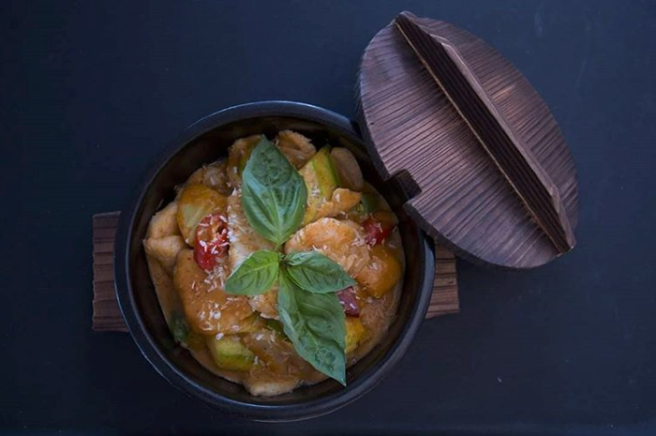 In fact, the key to their delectable dishes like Szechuan King Prawns, Thai Chili Chicken, and Traditional Chinese Roast Duck is their flawlessly cooked meat and gourmet sauces. And their dessert was no exception. My favourite was the maple walnut ice cream and the fresh profiteroles. Overall, I would highly recommend Eatzen to any foodies on the hunt for quality Asian cuisine. It was definitely worth the trip to Ashbourne. 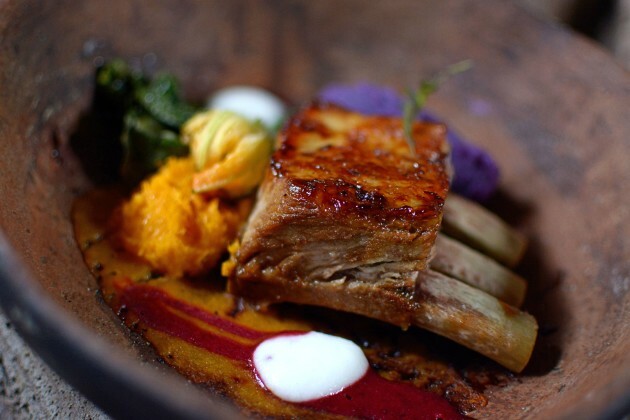 It is the perfect restaurant for your next date night or celebratory occasion.